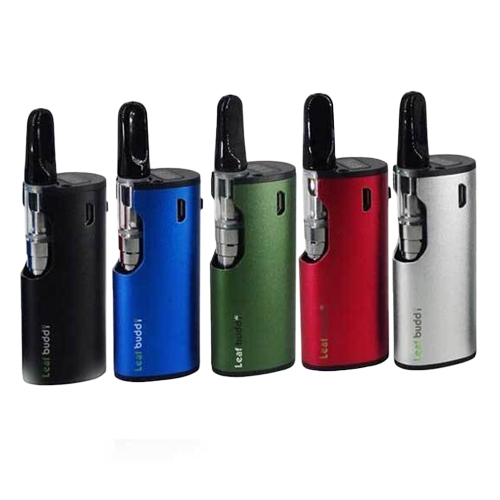 The New Leaf Buddy Th-720 Mini Box Kit is the newest addition to the slim style cartridge kits. 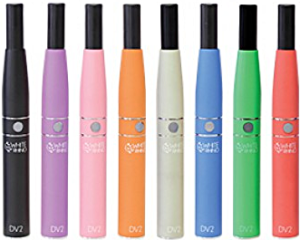 This kit is variable voltage and has a small led display on the top of the mini mod to indicate the heat setting. 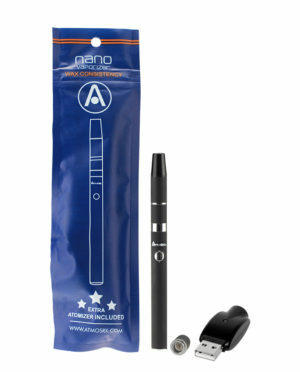 The cCell cartridge that comes with the kit is a 0.5ml size cartridge. 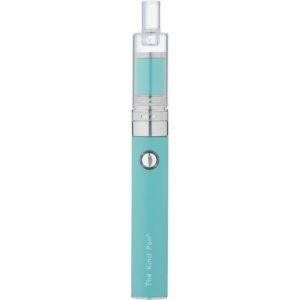 The kit includes an adapter made for the 0.5ml cartridges and one made for the full gram cartridges. A micro USB makes this device easy to charge on the go.